Yanasa Ama Ranch is on Youtube offering a fresh new perspective to Modern Homesteading. We feature several main play lists which feature different perspectives on the home front. 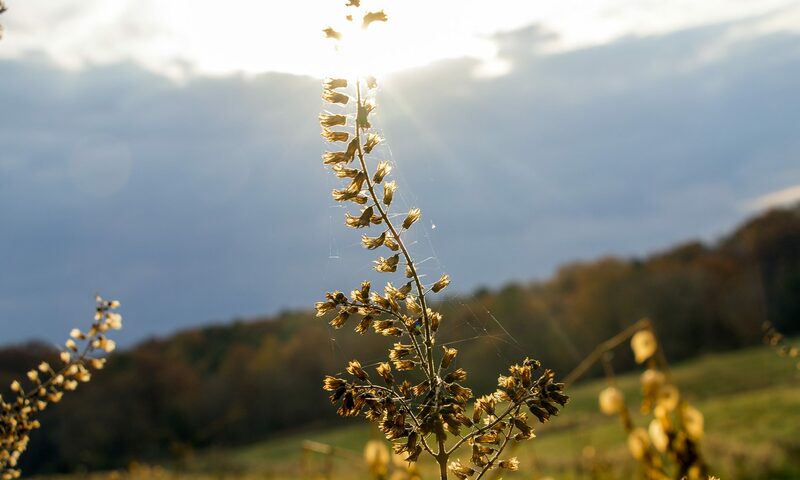 Reconstructing Spirit Hill is a video series on Building a Homestead. This video blog is set up as a Docudrama of our family and our journey to off-grid self sustainability. We faced some serious challenges along the way, so rather than fill your screen with another home improvement show, we’re giving you the full on experience of what our lives were like while facing the challenges of building our dream. Under The Oaks just for fun, this family “vlog” gives our viewers a bit of an inside look to our personalities, humor, interests, and beliefs. There’s nothing formal here, just a little bit of everything random including the things we’re not supposed to talk about, like politics and religion. 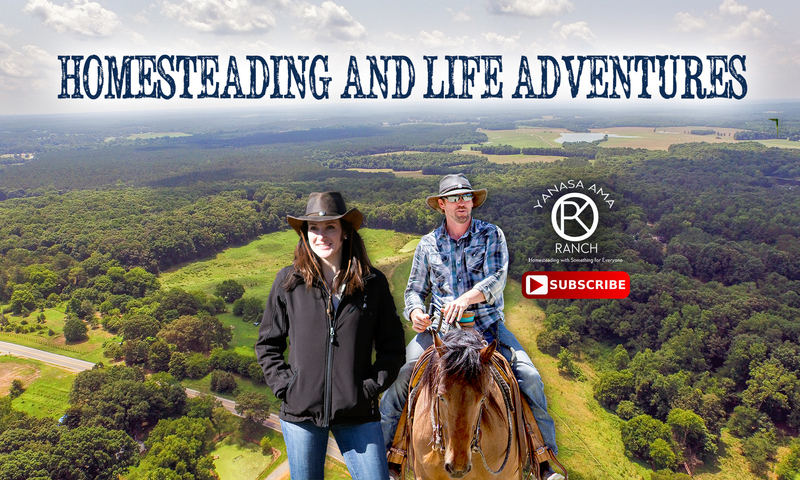 Ranch Hand Tips started our channel as Charlie fumbled around trying to learn how to build things, operate farm equipment, grow vegetables and crops, basically anything and everything you need to know about farming, ranching, land maintenance, and homesteading survival. Dogwood Darling specifically offers Homesteading for Women. Shauna, a homesteading wife, explains how to homestead as a woman and mother. From beauty tips and cleaning tips to fun life stories and adventures the video series is uniquely designed to help young woman, wives, and mothers find some glamor and charm on the homestead while learning to live minimalistic. On The Range is our homestead cooking show. Just because we’re on a homestead doesn’t mean all these meals are cooked from scratch. In fact, many of these recipes are simple common recipes everyone should know. From budget friendly, quick meals, and even extravagant recipes this cooking show offers an array of options for dinner, breakfast, or lunch. Learning to cook your own meals is an essential part of learning to homestead. Hayseed Romp features fun for the children. Weather you are looking for a simple activity like hiking, or looking to build something extravagant like a treehouse, Hayseed Romp is full of exciting activities for the little ones. Homesteading for children isn’t easy in today’s society where toys, games, and tv are constantly molding their future. Going back to the basics with these fun activities will educate your children on simple yet essential life skills they need to know. Looking for Outdoor fun and Adventure? Carolina Escapades showcases some of our families adventures. Fly fishing, hiking, whitewater kayaking, and traveling hot spots. But don’t let the name fool you, while Carolina Escapades isn’t just limited to the Carolina’s. Wherever our adventures take us, if it’s worth sharing, we’ll be sure to post it! Trade Tips originally began posting during the the actual construction of Reconstructing Spirit Hill, the concept is to provide our viewers with a more in-depth look at how we accomplished building our homestead. Originally just how to videos on home renovation, the series has been expanded to teach our viewers anything that has to do with buying a homestead, building a homestead, furniture restoration, and many other projects around the ranch or farm that aren’t directly farming related (we leave that to the Ranch Hand). Trade Tips will continue to grow with each new episode of Reconstructing Spirit Hill. Homestead Quick Tips was designed for our viewers who simply want quick relevant ideas. These tips offer quick little tidbits of information and facts about how to grow, build, or homestead. We want our content to offer something for everyone so Homestead Quick Tips is our answer for those busy bees. Wind blowing across a hay field.